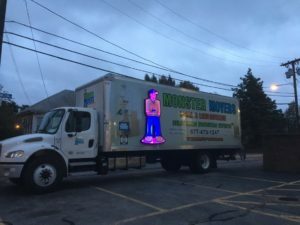 How Much Do Movers Near Me Cost? 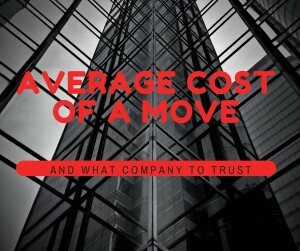 What is the Average Cost of a Move? Size of residence – This one is pretty obvious. The average local moving cost takes into account all size homes/townhouses/condos/apartments. How far you are moving – All moving companies will charge to drive from the old residence to the new one. An in-state move will be charged at an hourly rate. How packed you are – If your residence is heavily furnished, you will have more boxes and hence, more items and it takes longer to load/unload. If your movers are packing for you this will increase your average moving cost. For the purposes of the average local moving rate of $1085 – we only included moves that did not require more than one hour of packing. If your movers are packing for you the average packing charge for a move is $655. Quality of movers – This average total was taken from Monster Movers which is a high quality mover. Additional Items – There are many additional smaller factors that effect the average local moving costs. They are: stairs, long haul, overall layout of your residence. Stairs/Elevator – If your residence is up/down stairs or an elevator the average moving fee will increase. Long Haul – Some condos and apartments have long hallways as well some homes have a longer trip to get from residence to the truck. Overall Layout – If your residence is in an older home that has smaller doorways and tighter spaces to move in/out, expect your move fee to increase. The average cost of a long distance move is much more complicated mostly because of the distances traveled. 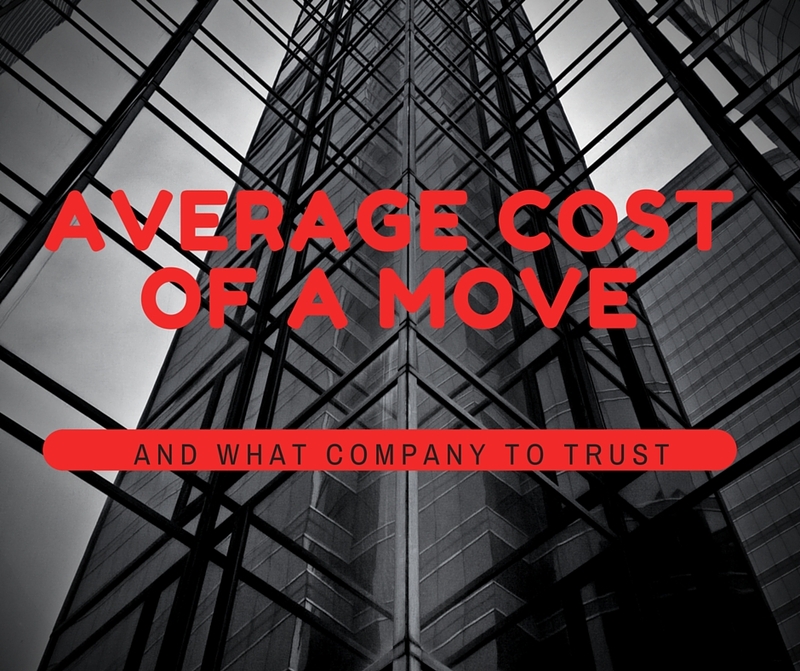 Here are a few of the considerations included in the cost of an average long distance move. Demand – The demand for shipments going from Boston to DC is going to be higher than Boston to Norther Maine. Therefore, the average long distance moving rates will be more going from Boston to Maine. Price of Fuel – Many long distance movers add a fuel surcharge onto their long distance moving costs. As the fuel fee decreases, the fuel surcharge should decrease. Some movers incorporate the fuel surcharge into their rate per pound ( recommended). Guaranteed Dates – If a guaranteed pick up date and/or delivery date is required, the average cost of a long distance move will change drastically. Overall, the average cost of moving services depend on many different factors. Moving Perception Vs. Reality – Find Moving Help Here! Will My Homeowners Insurance Cover Moving Damage? Moving Out of State — What is a Shuttle Fee and Will I Be Charged? 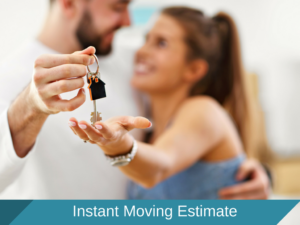 Instant Moving Estimate – Get a moving estimate in under 10 minutes! Should You Help Your Friends Move? What is the most cost effective way to move cross country? How Much Does Moving Cross Country Cost?